Your true beauty, your true worth, and your true power always come from within. ✨ New episode every Monday! 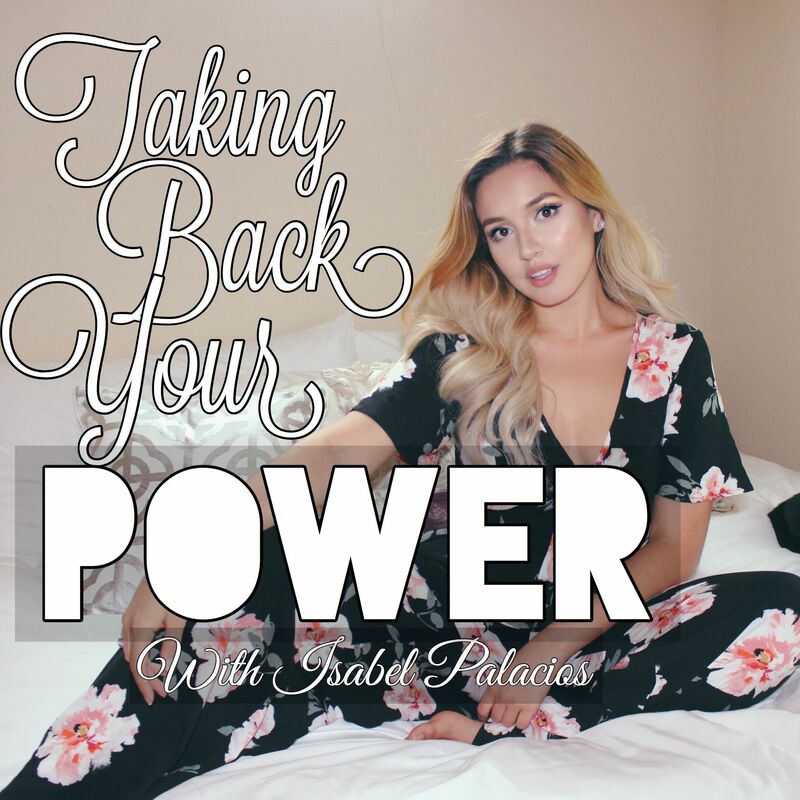 Reinventing Yourself & Stepping Into Your Power! Stop Waiting, Take Risks, and Just Go For It! Feeling Lost, Finding Your Way Back in Life, & Patience! Showing Up For Yourself, Perfection, & Other Musings on Life & Happiness! How to Set Goals for the New Year and Staying Motivated! Financial Freedom & Manifesting Money! EP 5: Changing Your Money Mindset & Attracting Abundance! EP 4: How to Focus on Yourself & Become Your Best Version! EP 3: Chasing your Dreams & Motivation! Episode 2: How to Stay Positive Through Bad Times & Shift Your Mindset!